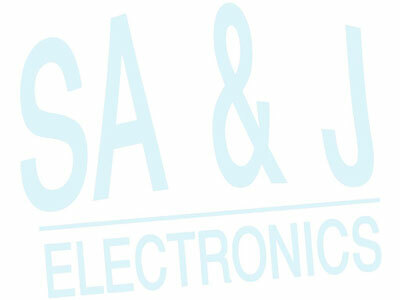 SA&J Lectrosonics Mic Level Transmitter Input Cable 42 inches 3XF-TA5F-42"
Use This Cable To Take Any Mic Level Signal And Send It To Your VHF/UHF Lectrosonics M UM SM Series Body Pack Transmitters. 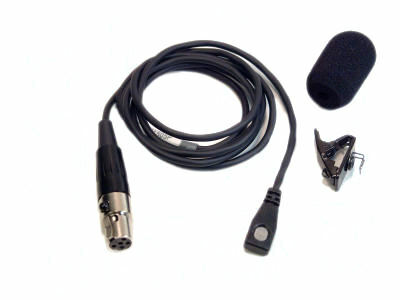 Use A Hand Held Microphone, Or Take Mic Level Out Of Your Mixer. This Cable Is Terminated With A 3pin XLR Female Connector, For Your Mic Level Source And A TA5F Connector To Mate Into Your Lectrosonics Body Pack Transmitter. This Cable Comes In Either 18 Inch Or 42 Inch Lengths. 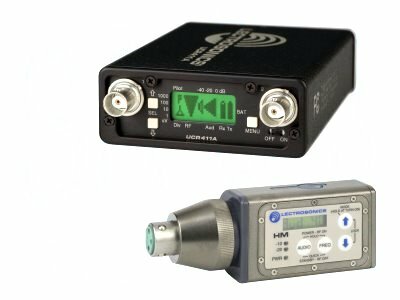 To Send Line Level Audio To Your Lectrosonics Body Pack Transmitter Use Part# 3XF-TA5F-Line-42"
For UHF Systems You Can Use Either The 24 Inch Cable Or The 42 Inch Cable. 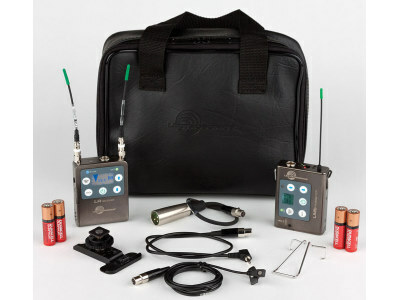 For VHF Systems You Must Use The 42" Cable (Both Cables Are Wired The Same, However Some VHF Systems Use The Mic Cable As An Antenna, Therefore The Cable Must Be Between 37" And 42" To Insure Optimal Performance).